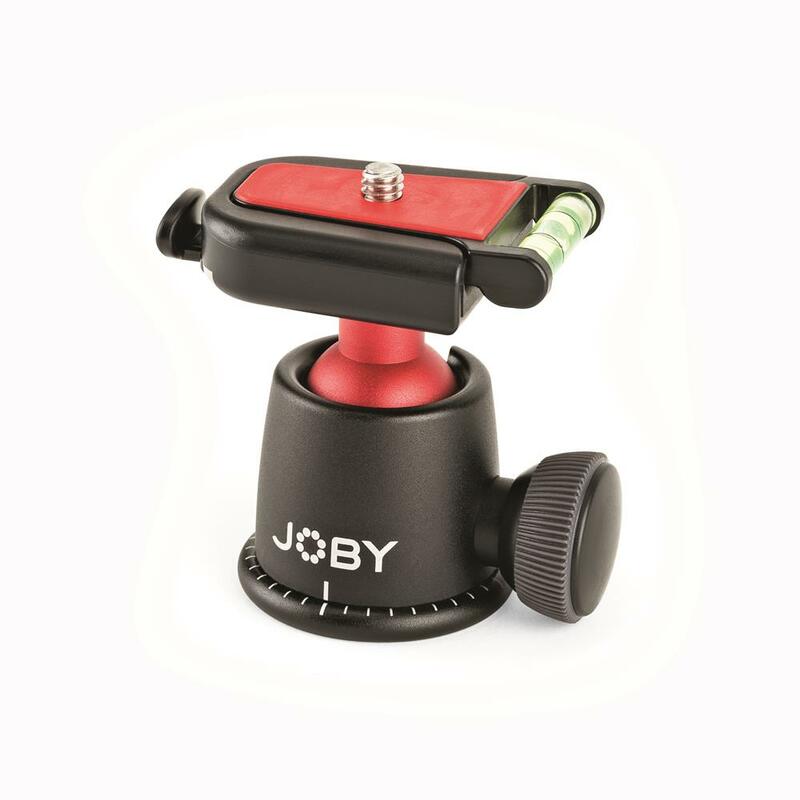 Precision engineered ball head with quick release clip and bubble level. 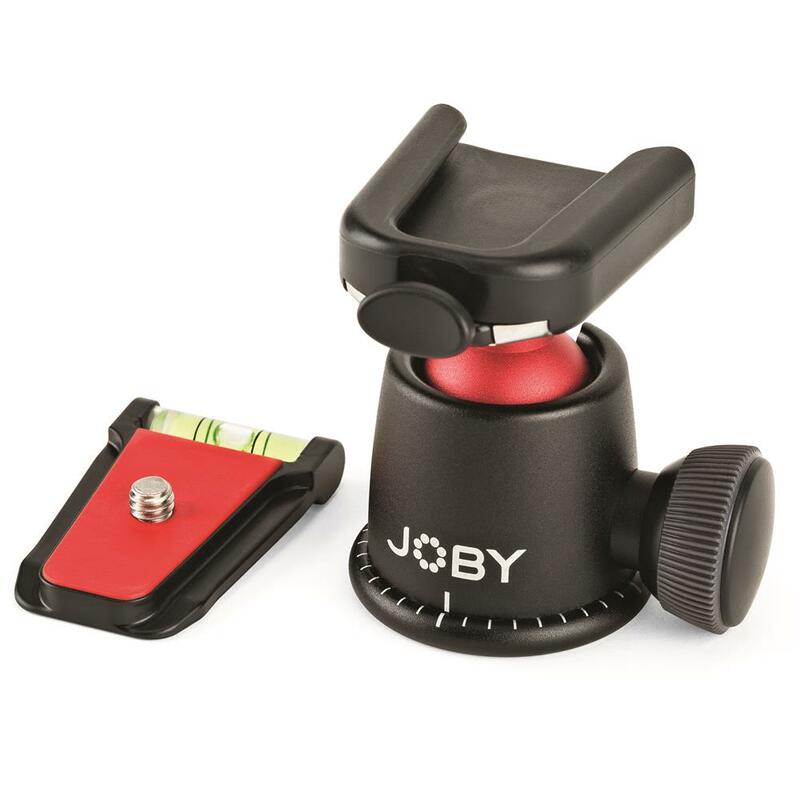 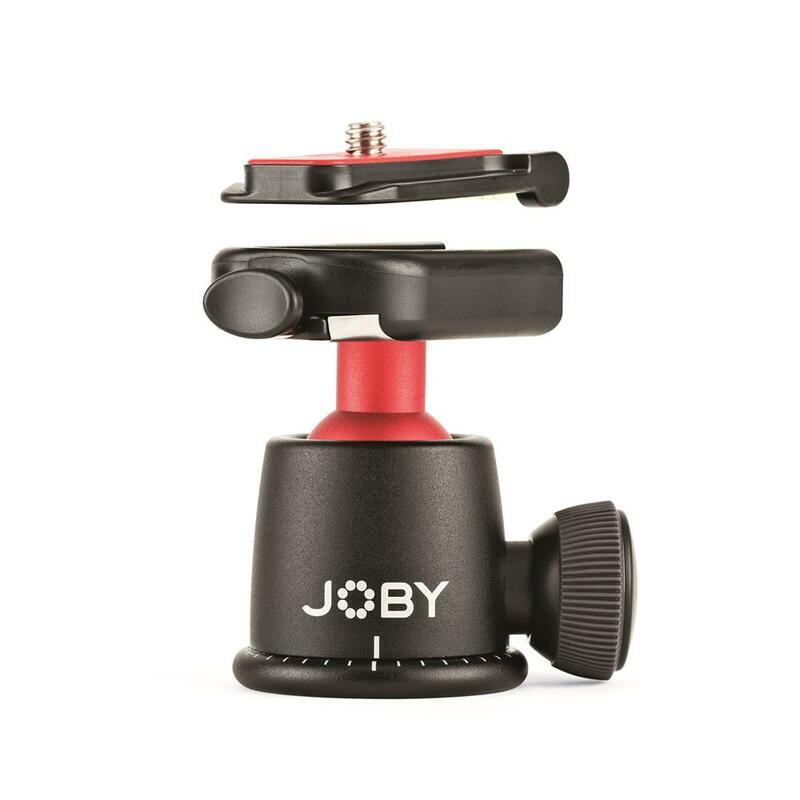 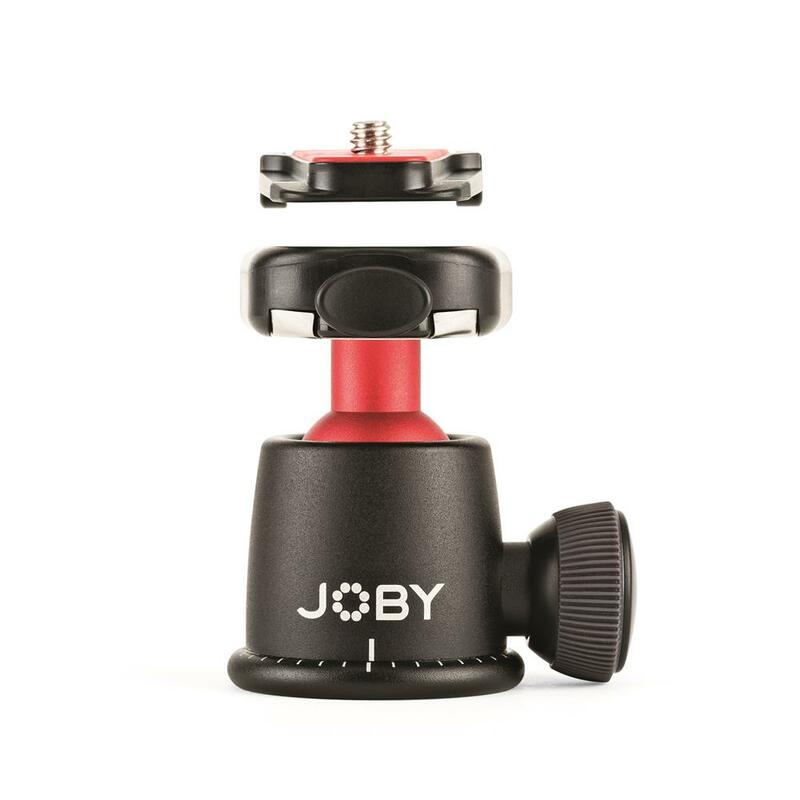 Supports DSLR/mirrorless cameras and devices weighing up to 6.6 lbs. 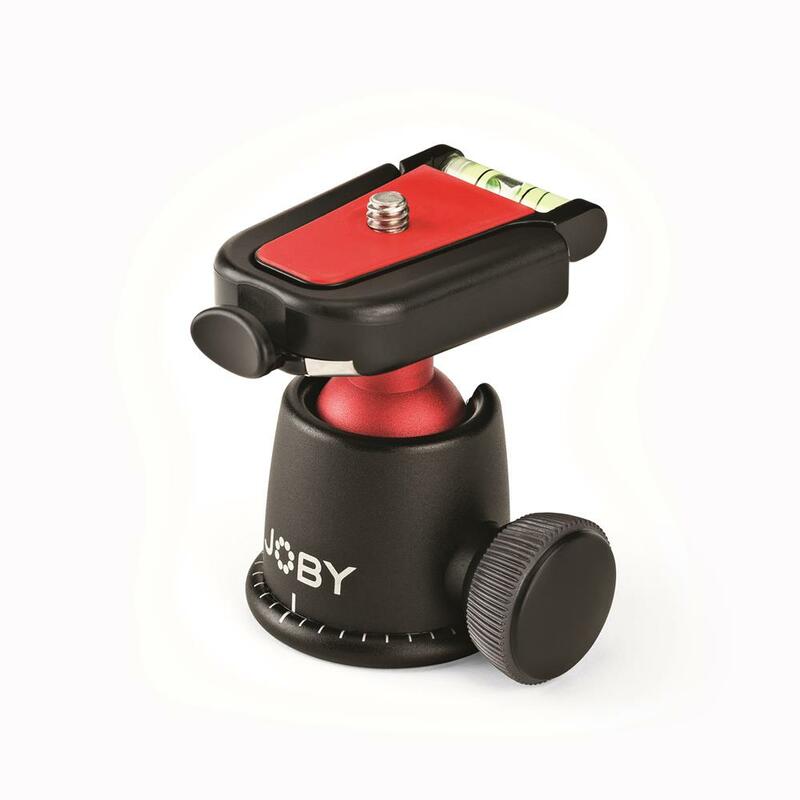 Also fits the Bubble Level Clip (for Ball Head SLR-Zoom).